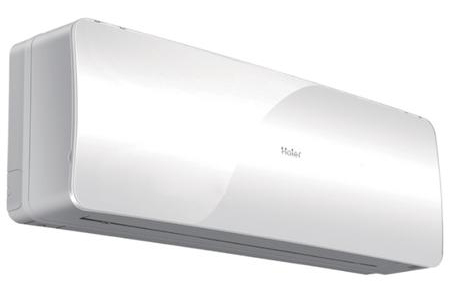 Haier has grown rapidly to become the world’s largest whitegoods manufacturer (Euromonitor 2009). With more than 60,000 employees worldwide and 240 subsidiary companies, the Haier group is a world leader in appliance manufacturing. It has a diverse portfolio of products ranging from mobile phones and televisions to washing machines and refrigerators. In less than 10 years, Haier has grown to be one of the leading air conditioning brands in the USA, where its efficiency, reliability and innovative technology have made it overwhelmingly popular. Now, Haier wishes to do the same in Australia.